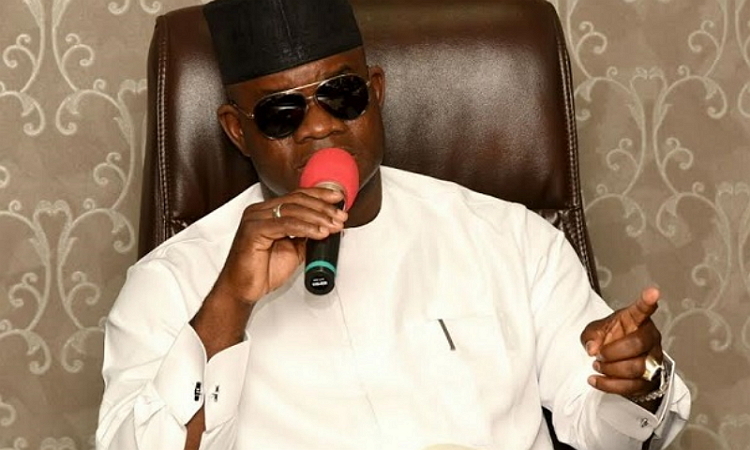 Governor Yahaya Bello of Kogi state has reiterated his support for President Muhammadu Buhari. The governor declared his absolute support of the president when commenting on Buhari’s stance against the tenure extension granted the APC’s national and state executives. He said, “I am an ardent supporter of President Muhammadu Buhari, who has said that we must stick to the 1999 Constitution and APC constitution. If Buhari asks me to jump into fire, I will not hesitate to jump into it.